KPSC Excise SI Admit Card Download Karnataka Excise SI Call Letter/Admit Card Release Date Karnataka KPSC Excise Sub Inspector SI Exam Date 2018: The KPSC releases Admit Card for Excise Sub Inspector (SI) in the official website i.e.stateexcise.kar.nic.in. The candidates who filled the application with correct details can only get the KPSC Excise SI Admit Card 2018 and the candidates Karnataka Excise SI Recruitment Application with wrong details cannot download their Admit Card/Call Letter because their Application will be rejected. So carefully fill the application. The Karnataka PSC Excise SI Admit card will be released before 10 days of Exam Date. The Downloading process for KPSC Excise Admit card 2018 is given below, so don’t confuse to download Admit card just follow the given instructions and the direct link to download KPSC Excise Sub Inspector Admit Card is also given below. 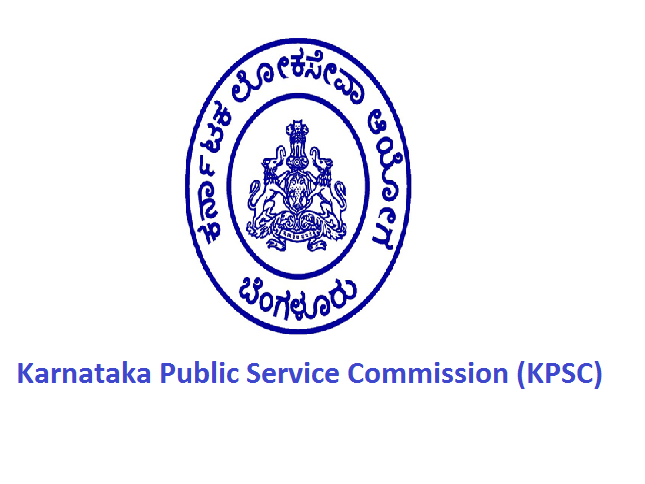 The Karnataka Public Service Commission (KPSC) released notification for Excise Sub Inspector SI Post. The total number of vacancies for Excise Sub Inspector is 59 vacancies. The KPSC Excise SI recruitment 2018 Registration Last Date is December 22nd, 2018. Then Karnataka PSC Excise SI Admit card will be released very soon. So keep visiting the official website to get more updates. If you find any corrections in KPSC Excise SI Call Letter 2018 then immediately report to the higher authorities. In the downloading process of Admit Card, you have to enter some details like Registration number & Date of Birth etc. The candidates have to carry an identity proof with the Karnataka Excise SI Admit Card 2018 which is compulsory. 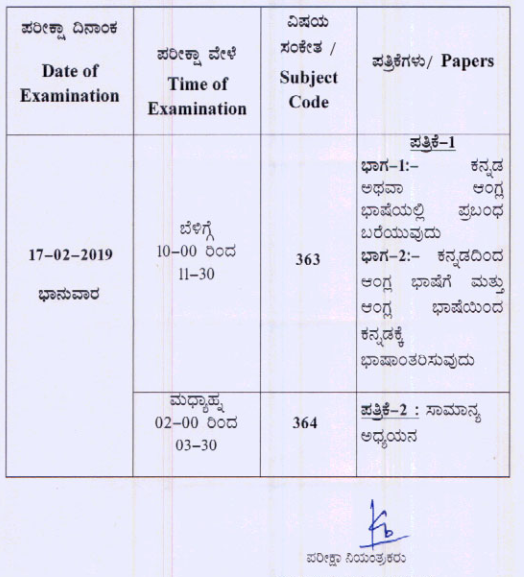 The details like Exam Centre & Timings regarding exam are given in the Admit Card and you have to enter the examination hall before 30 minutes of exam time.